Gemini is always a winner. 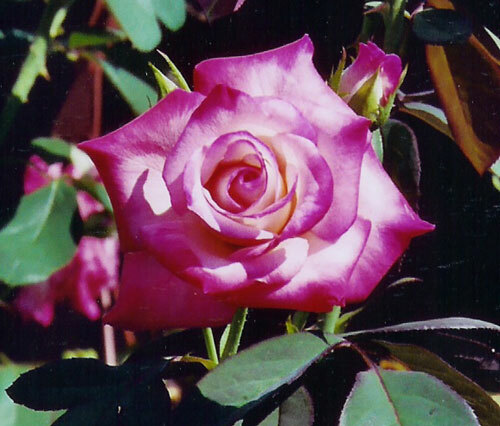 It won the 2005 Members’ Choice Award from the American Rose Society. It also won the AARS 2000 award. 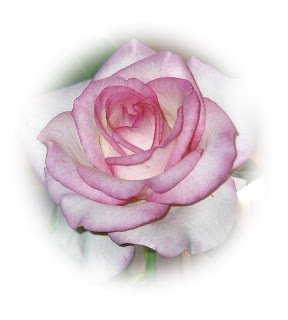 It has all the qualities that exhibitors love – high-centered blooms, double, large and elegantly formed. It has a lighter tint in the spring and gets darker hue as it progresses through the season. The light pink color with a darker hue on the edges is so beautiful. No wonder it always captures a place at the Court of Honor of a Rose Show. Gemini produces plenty of exhibition type blooms on a tall, bushy plant. Most often, blooms come singly on a long, thick stems with large, deep green glossy foliage. This rose looks great in the garden and in a vase. It also lasts a long time in a vase. If you have one space in your garden, try to get Gemini. 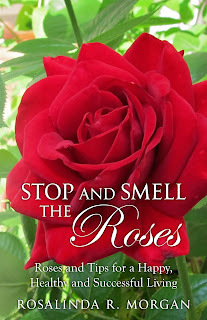 It will capture your heart as it does most judges at the Rose Show.